Hey ya’ll! I meant to post this last Friday and just didn’t get around to it. I was in a wedding over the weekend AND I finally got to see my sweet new nephew so there wasn’t much time for social media. 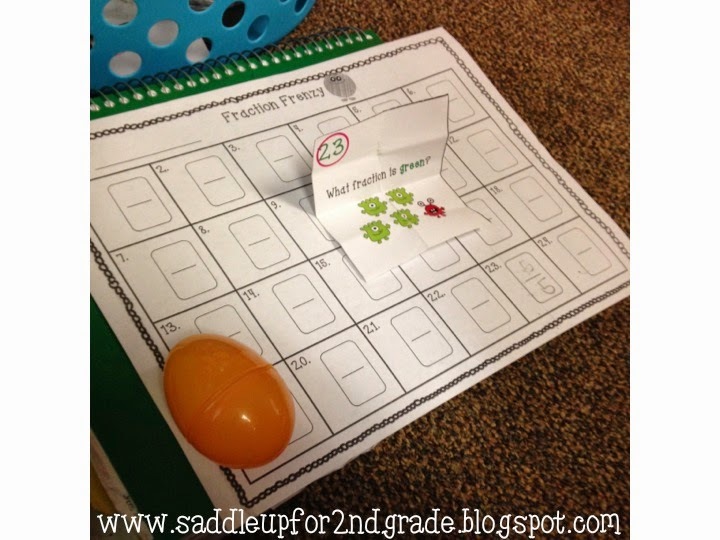 Last Thursday we had a fraction Easter egg hunt. This is something I do every year around this time. I can easily be adapted with any subject. 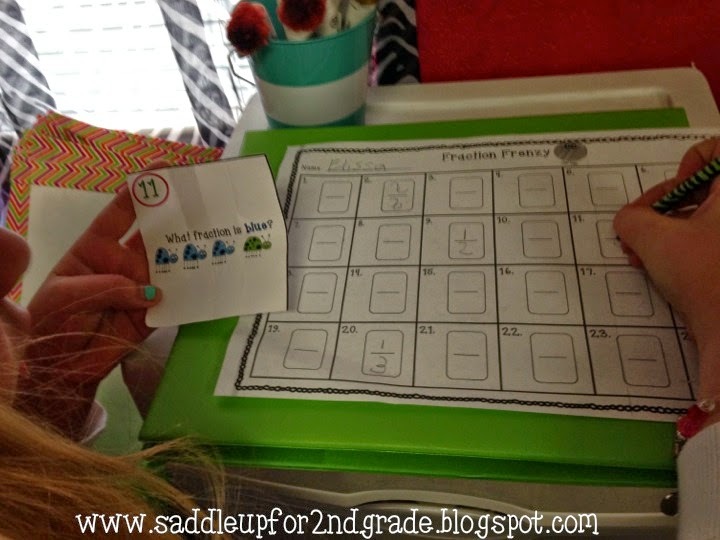 We had been working hard on fractions for 2 weeks and I decided to throw some extra special fun into the mix. My group can be pretty talkative when we play iSpy so I was a little worried how this would go over at first. Let me just say that my kids SHOCKED me! 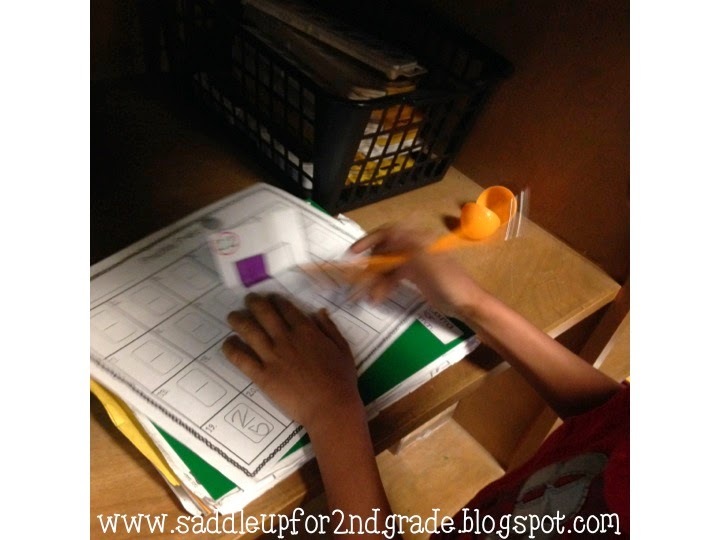 They were so quiet when doing this activity. They were so ENGAGED the entire 40 minutes!!! They absolutely loved it and asked if we could do it more often. 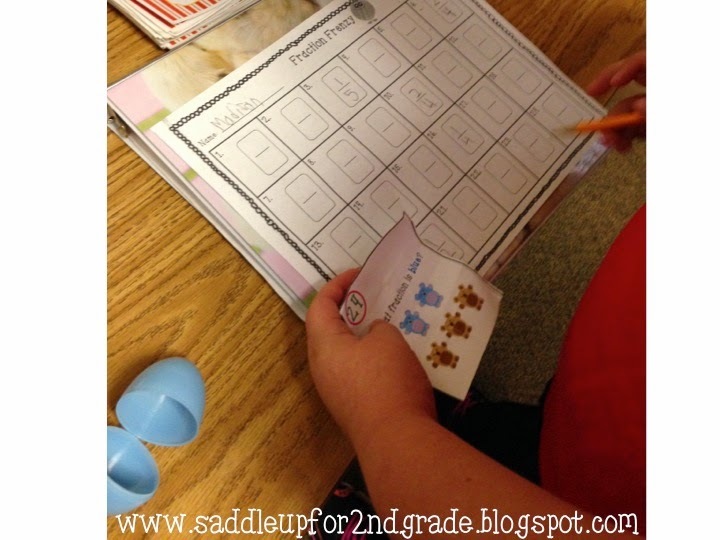 Here is what I did…I bought a set of Easter eggs from the dollar store and used this great fraction freebie I found on TPT. You can get it here. 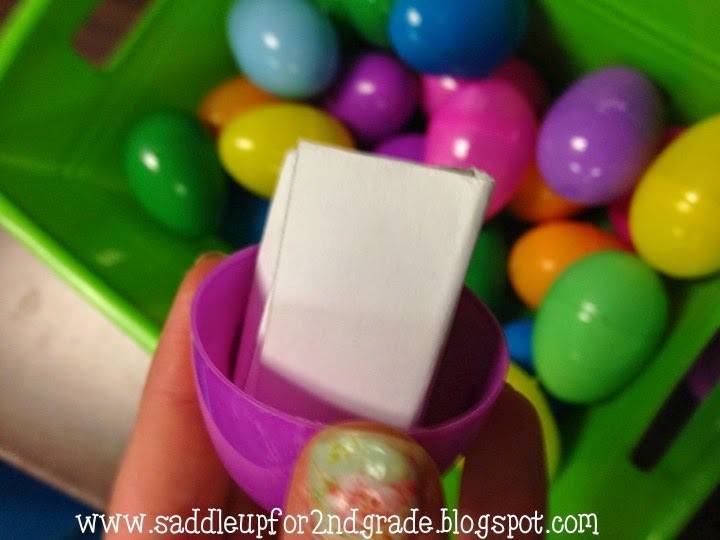 I folded up each task card and placed one inside each egg. We do math first thing so on Thursday morning when I got to school, I hid all the Easter eggs around the room. Some were easy to find, some were not so easy to find. When they walked in the door, I immediately got, why are their Easter eggs everywhere? 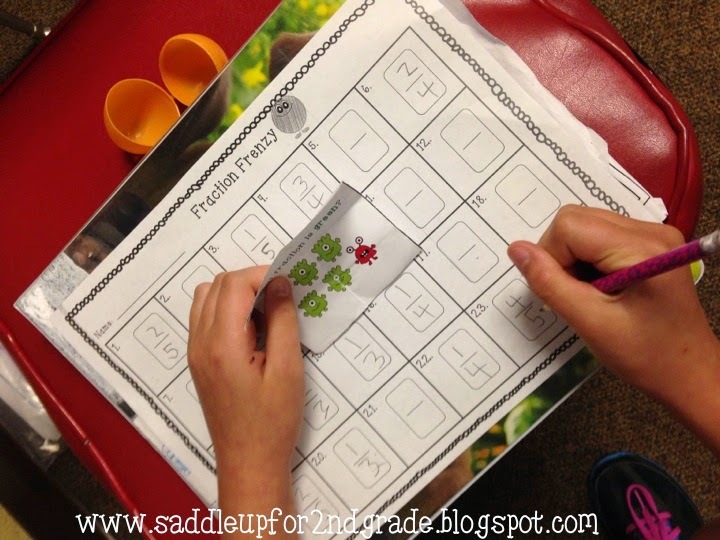 After finishing our morning work I explained to them that we were going on a fraction hunt today. There were 24 eggs hidden around the room. I said that there wasn’t allowed to be more than one student at an egg at a time. 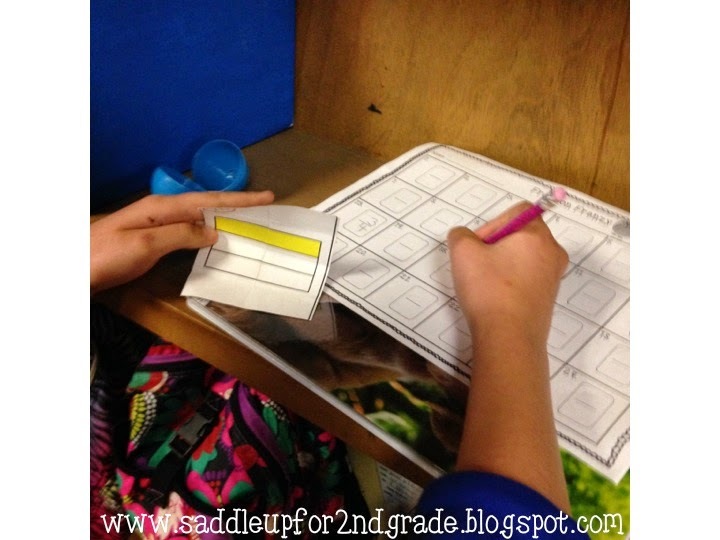 We then talked about how a task card was folded up inside each egg. I made it very clear that they not only had to fold the task card back up the way they found it when they were finished, but they also had to put the egg in the exact same spot they found it. Then I turned them loose and they went to town on some fractions! I was so proud of them. They were working quietly and keeping to themselves. I don’t know if I’ve ever had a lesson go this good before. This activity is so versatile. I plan on doing it again next week when we review some of our skills in language arts.